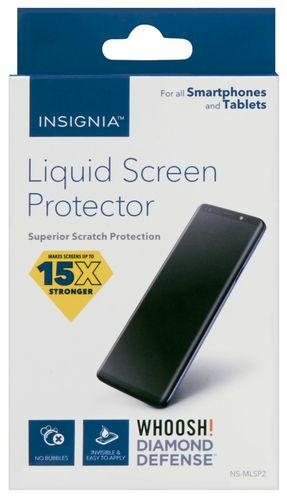 Keep the screen of your Google Pixel 2 XL protected from scratches and cracks with the ZAGG InvisibleShield HD. Military-grade construction creates a reliable clear shield for your phone's delicate screen, and Ultimate HD technology means you see colors as intended. This ZAGG InvisibleShield HD for Google Pixel 2 XL features self-healing smart molecules to recover from scratches over time. 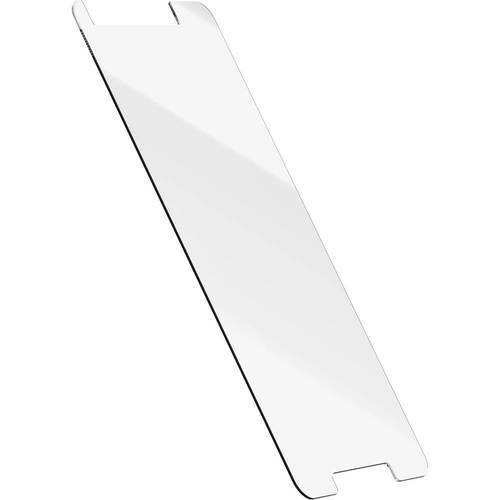 FeaturesDesigned for use with Google Pixel 2 XL cell phones Complements and protects your phone. Military Grade™ components Deliver unmatched protection for your device. 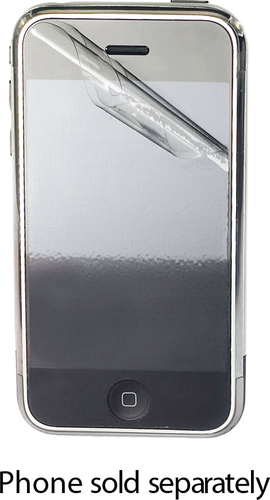 Scratch-resistant design Protects the screen against damage. Advanced clarity Ultimate HD® clarity provides protection that looks as good as it feels. Self-Healing Nano-Memory Technology™ Scientifically formulated with smart molecules that heal from scratches and dents over and over.